In the 1960s, different historical items were taken out from Saudi Arabia by US citizens living and working there at the time. 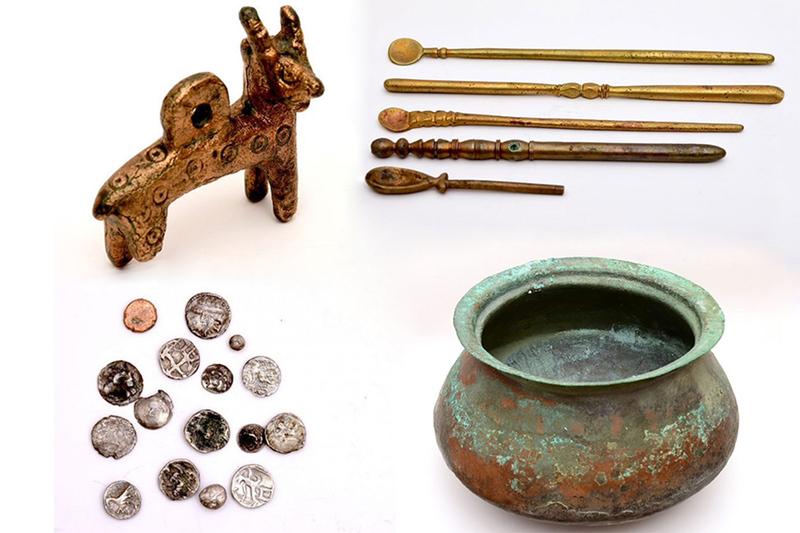 Today, 1,127 of these items have been voluntarily brought back to Saudi Arabia by relatives of the people who had initially taken them, in coordination with the Saudi foreign ministry, as announced in a press statement by the Saudi Commission for Tourism and National Heritage (SCTH). According to Asharq Al-Awsat, the Director General of Archiving and Protecting Antiquities at SCTH, Naif Al-Qannour, explained that the commission, in cooperation with its partners, has been focusing on recovering valuable national antiquities both inside or outside the Kingdom. He also said that the returned pieces will be showcased at the restored relics pavilion in the National Museum of Saudi Arabia in Riyadh. To date, over 53,000 pieces have been retrieved from within the Kingdom and abroad, according to a recent article by Gulf News. As Saudi Arabia works towards developing its tourism sector, a crucial part of its Vision 2030 to diversify its oil-dependent economy, it is working diligently on preserving its cultural and natural heritage and looking to its landscape and history in order to develop tourism. As part of its efforts, it is working to lessen travel restrictions on foreign visitors, launch initiatives to help boost services in its tourism sector, register dozens of archaeological sites, and make key appointments aimed at expediting the transformation of existing sites.